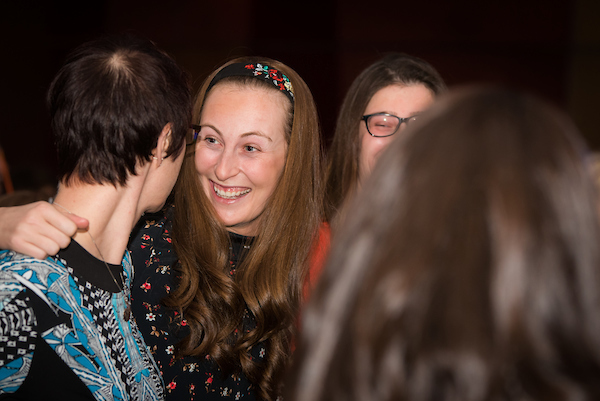 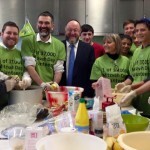 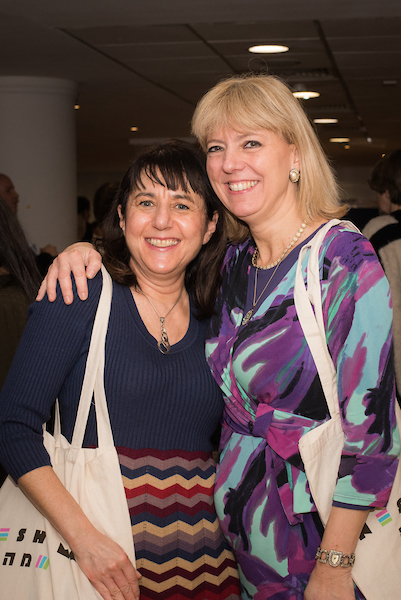 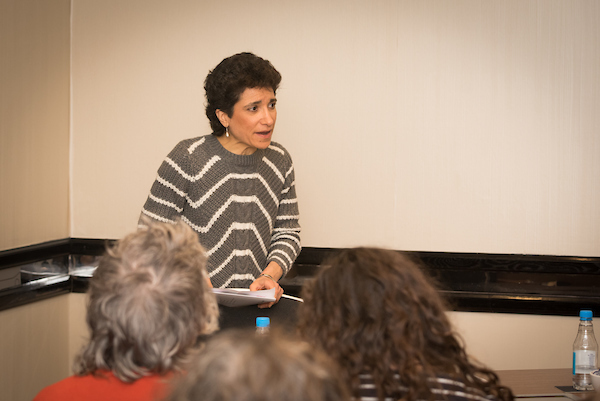 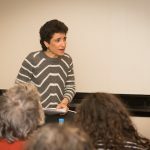 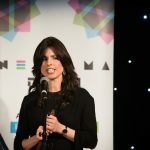 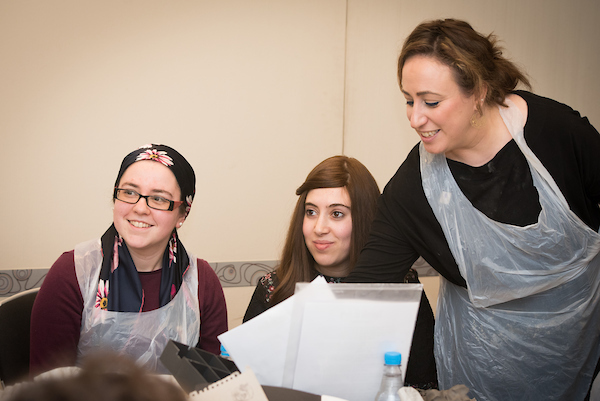 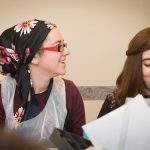 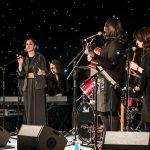 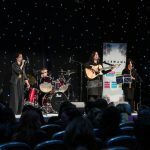 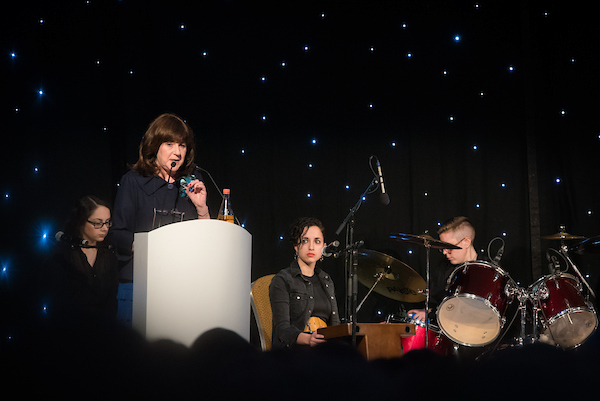 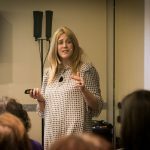 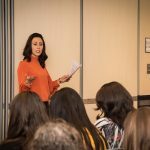 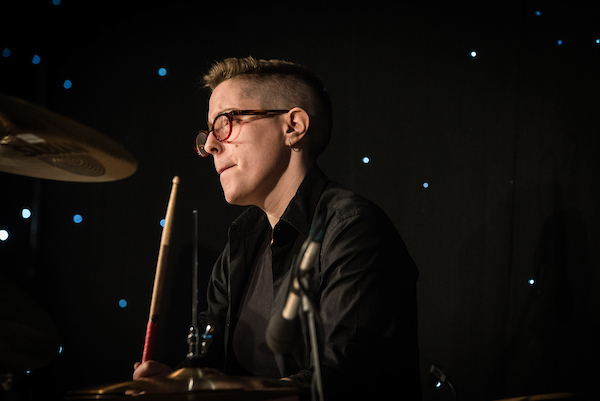 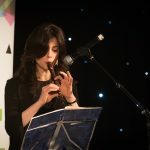 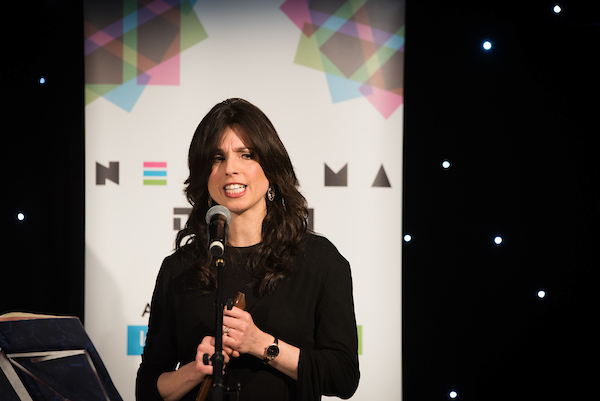 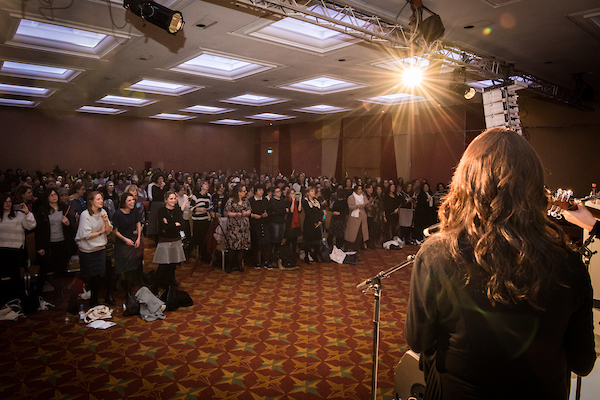 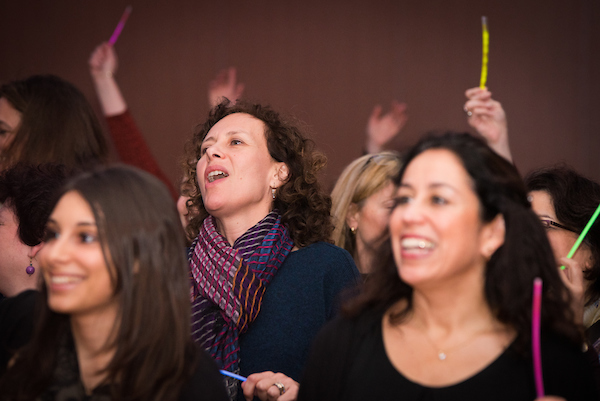 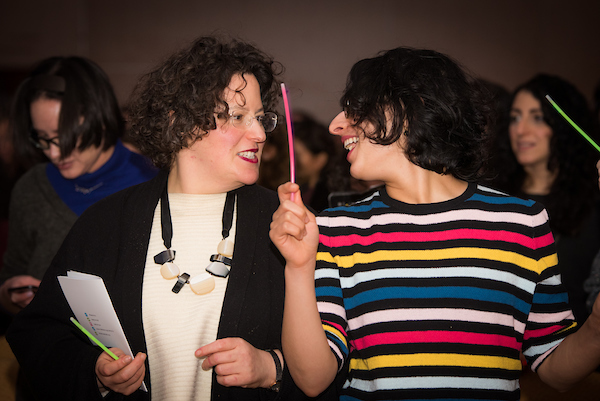 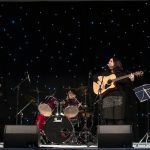 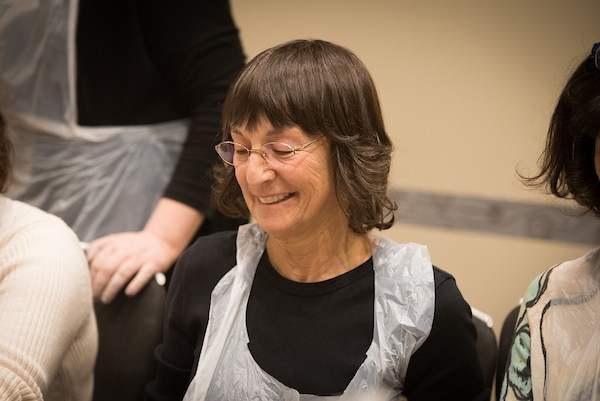 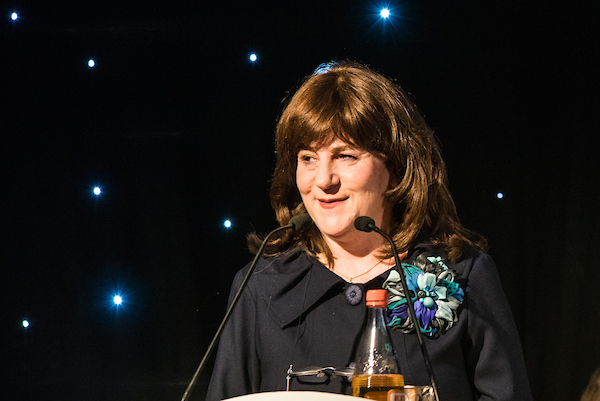 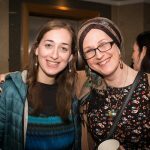 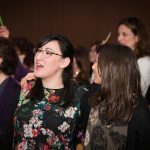 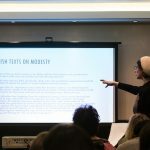 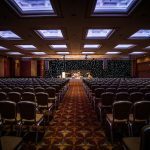 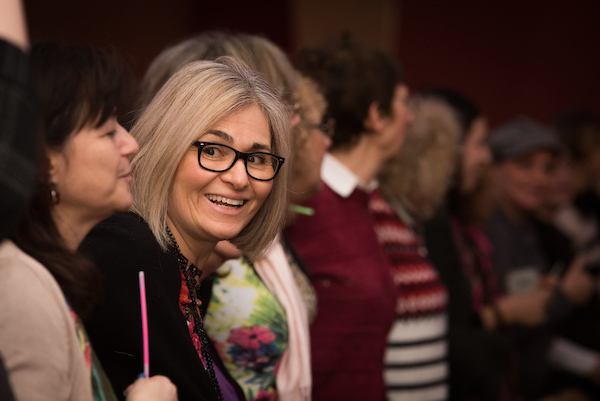 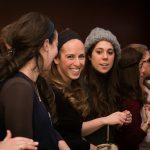 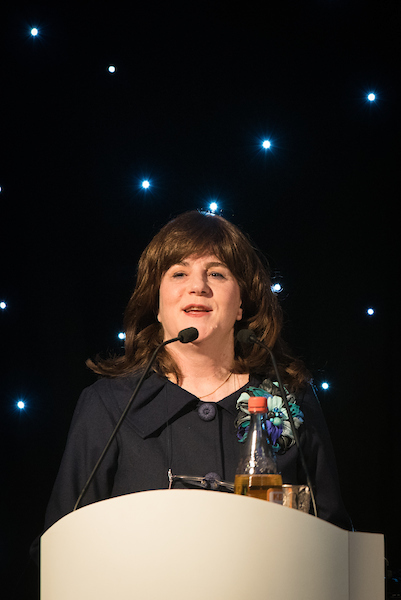 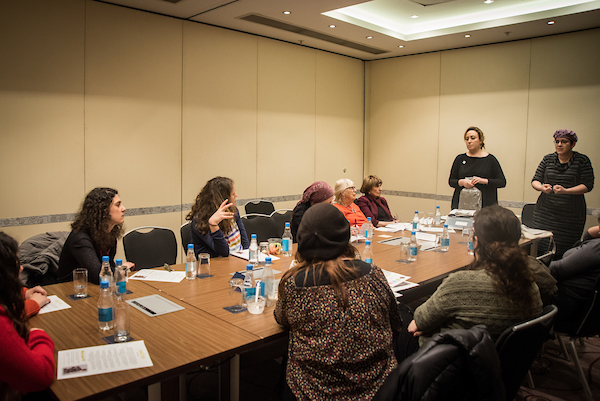 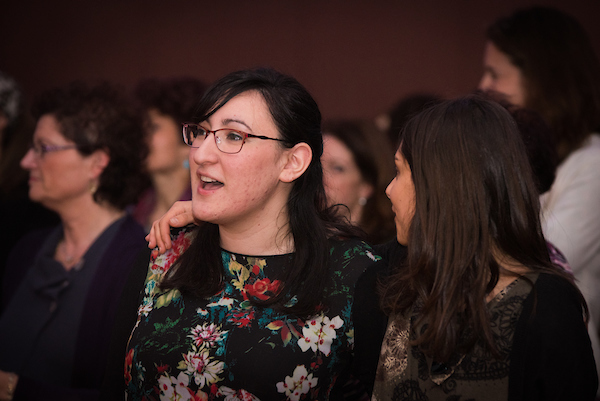 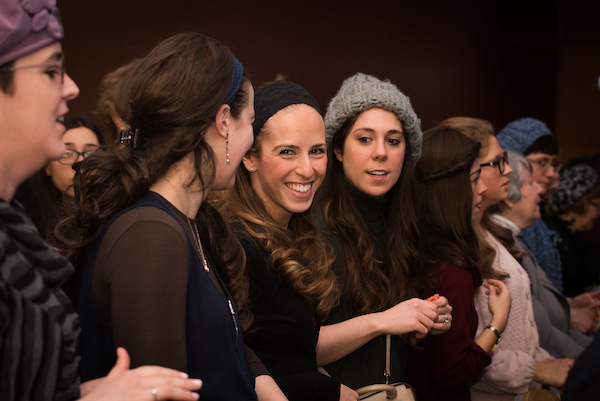 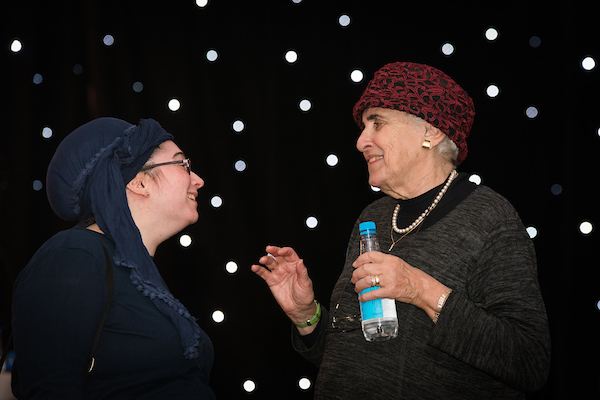 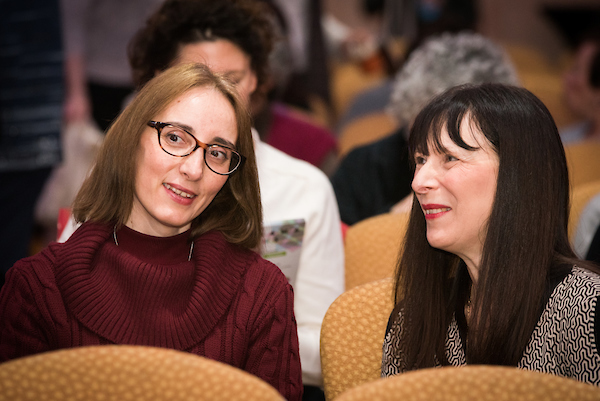 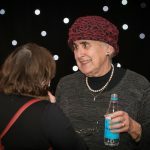 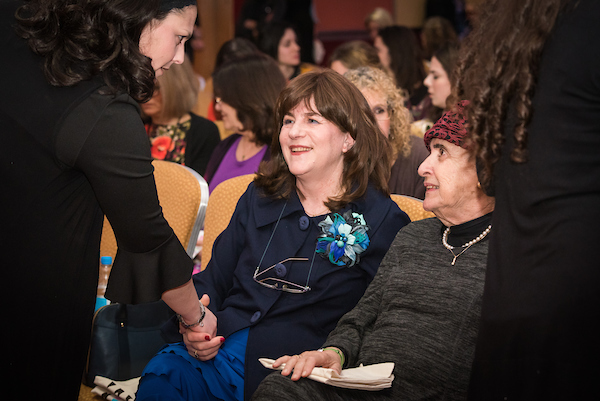 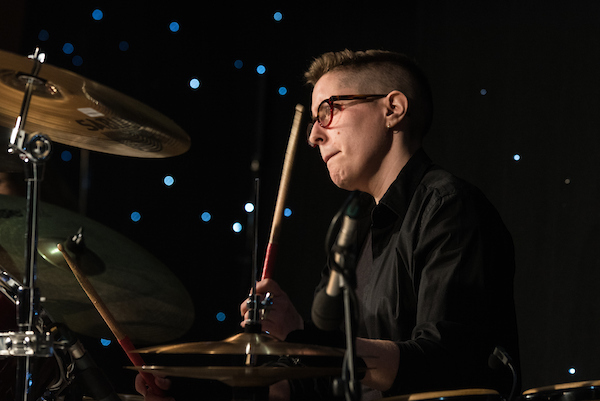 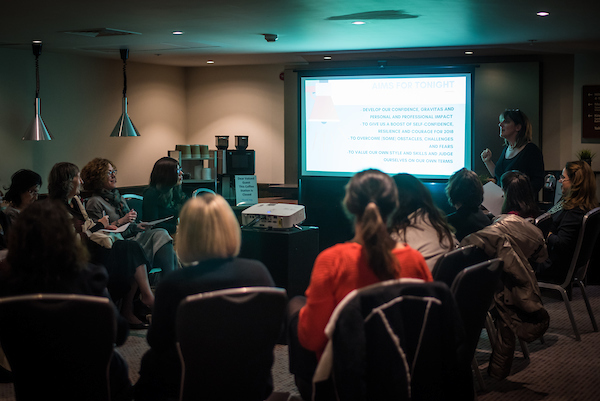 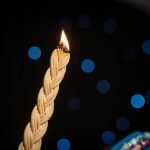 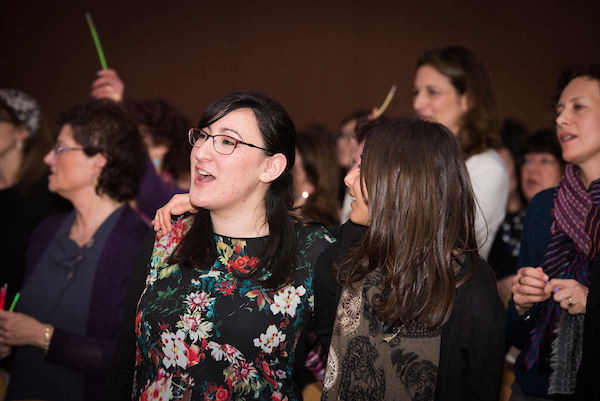 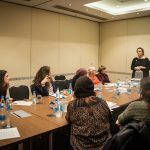 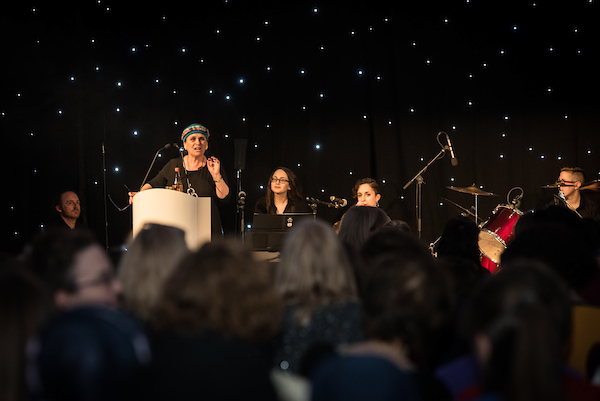 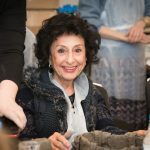 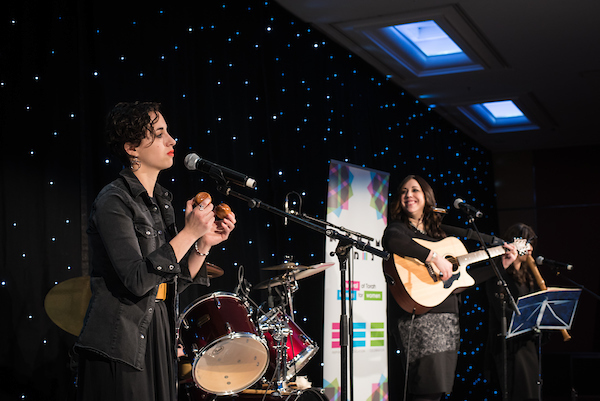 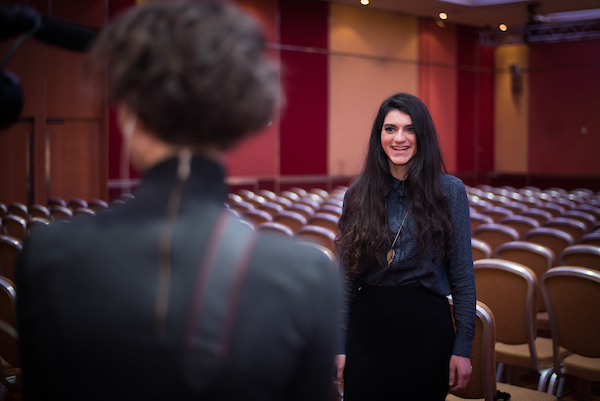 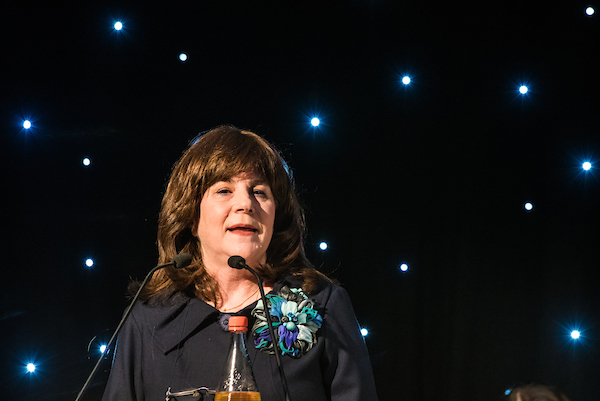 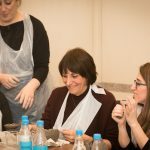 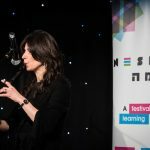 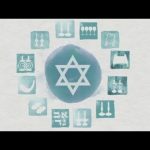 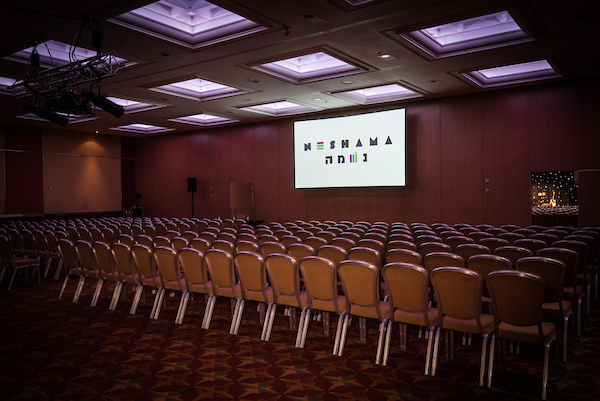 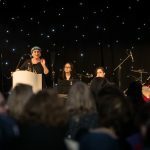 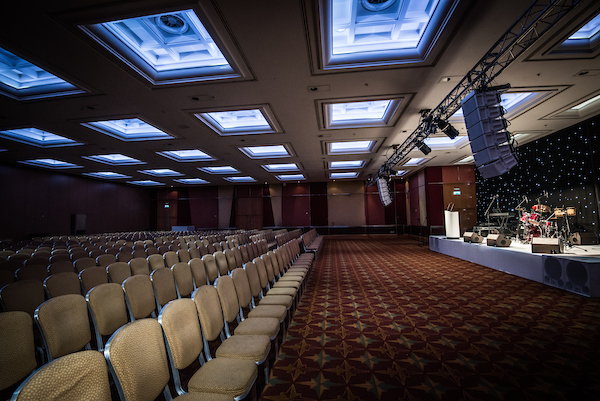 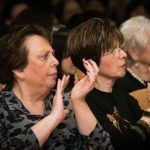 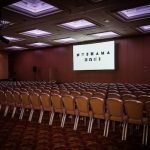 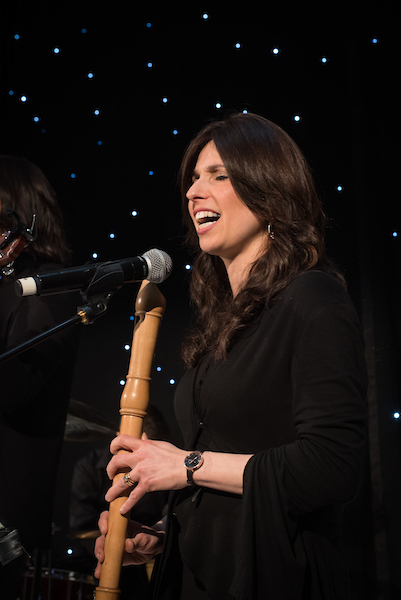 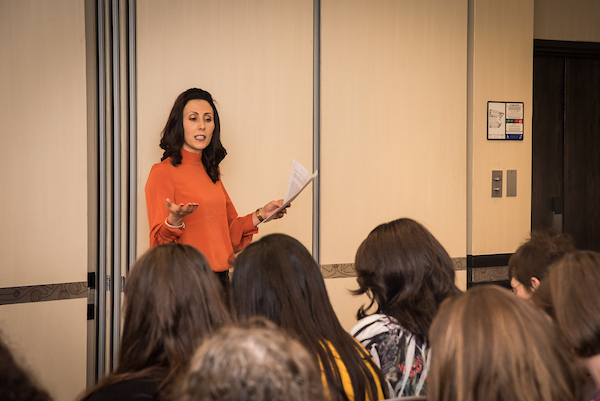 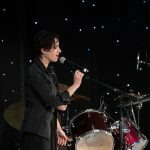 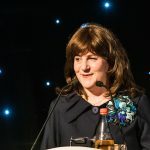 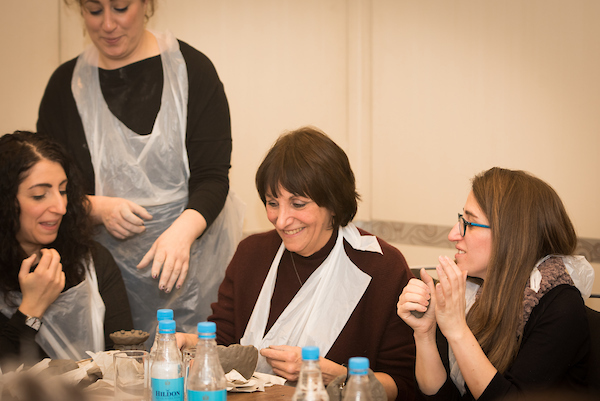 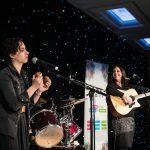 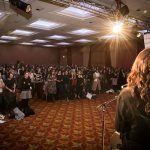 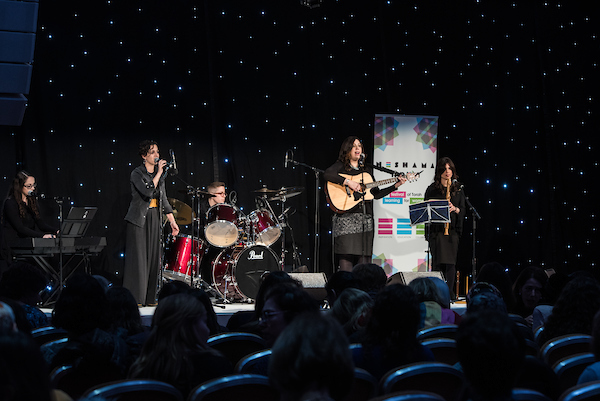 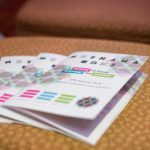 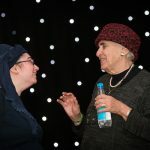 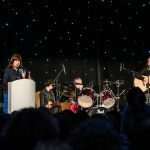 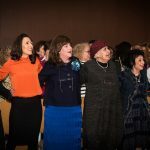 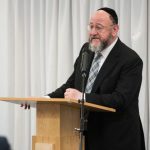 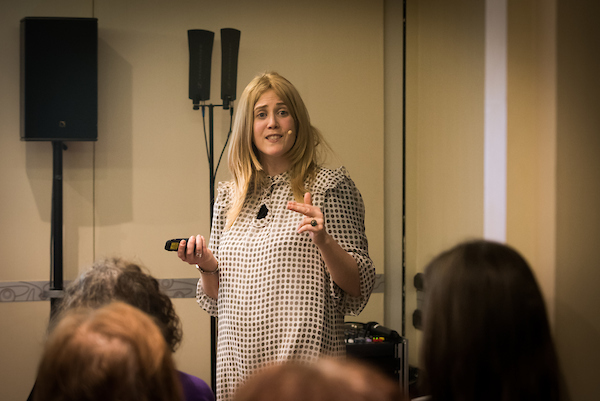 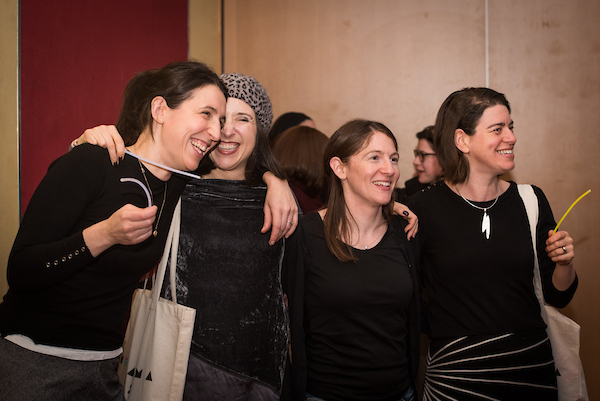 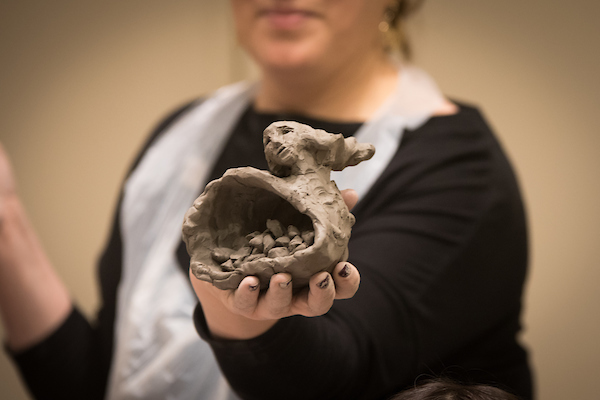 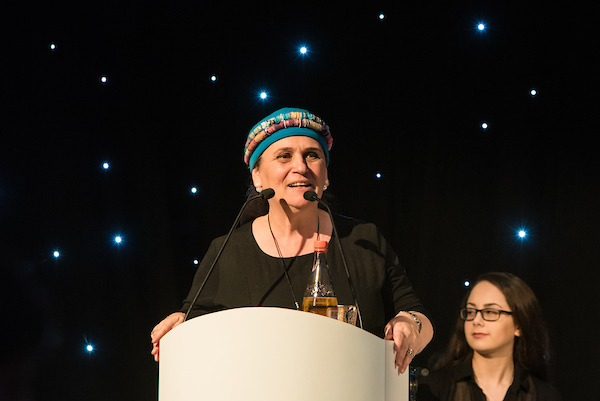 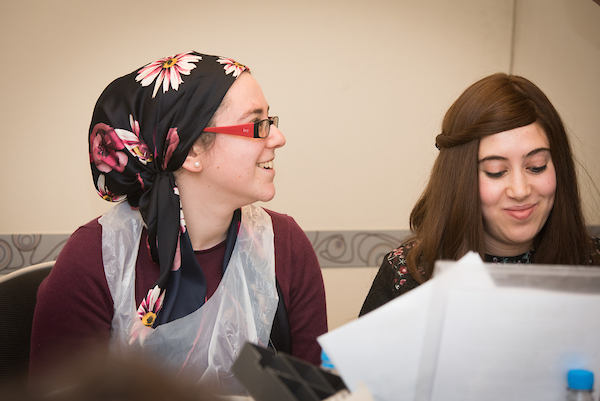 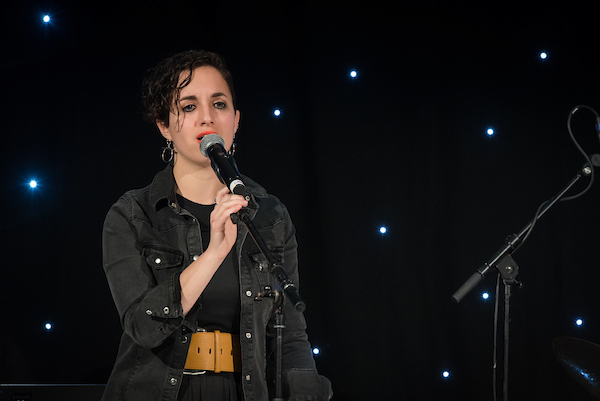 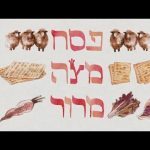 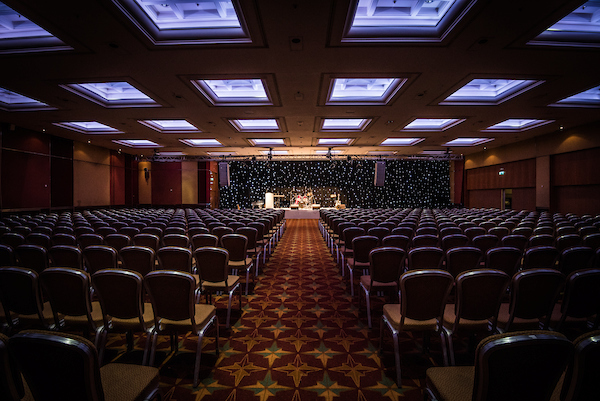 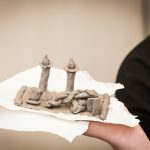 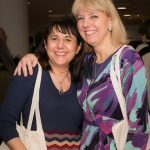 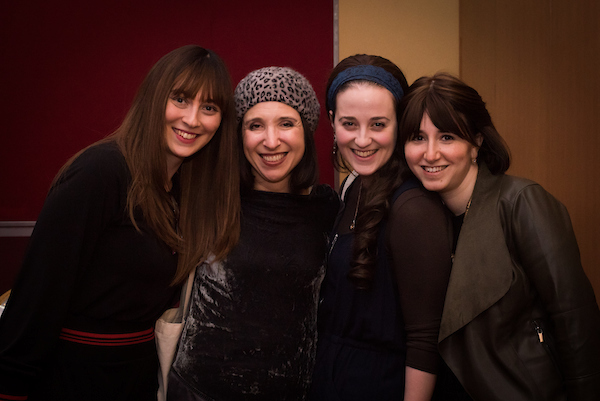 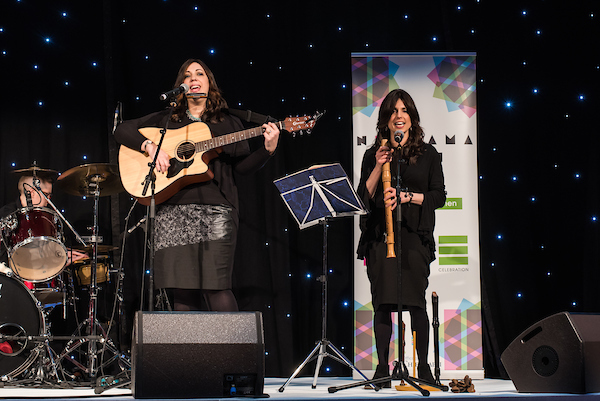 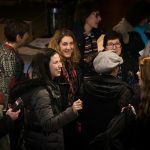 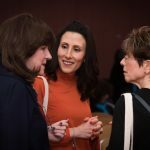 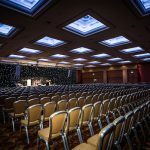 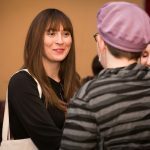 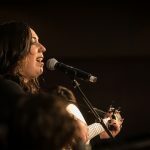 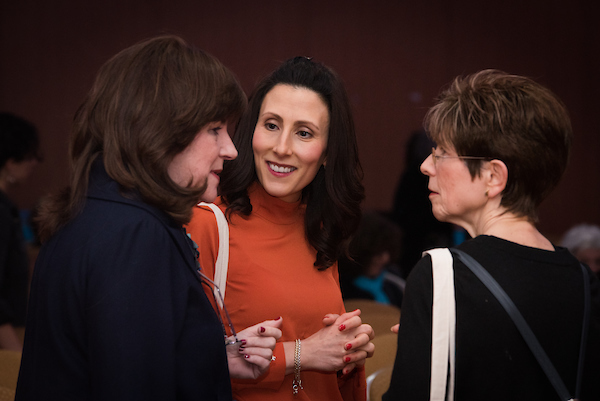 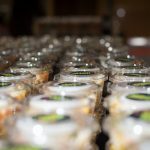 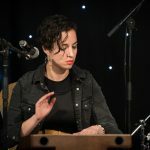 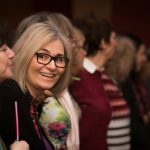 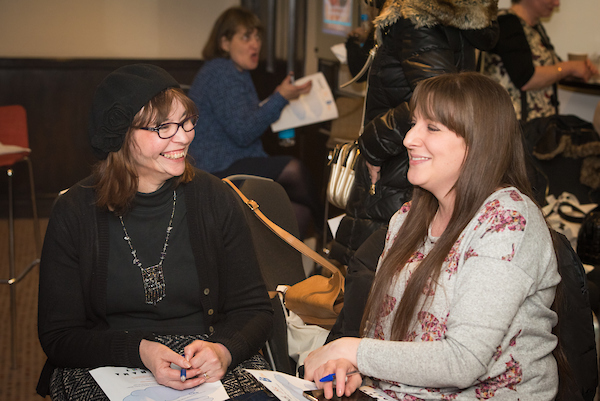 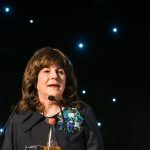 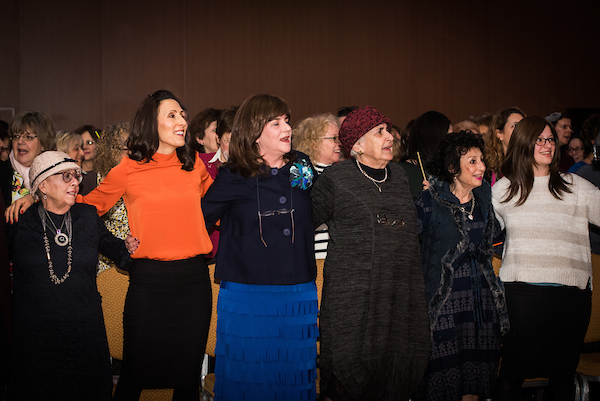 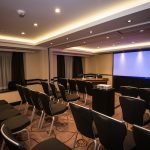 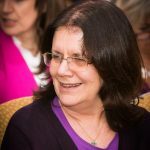 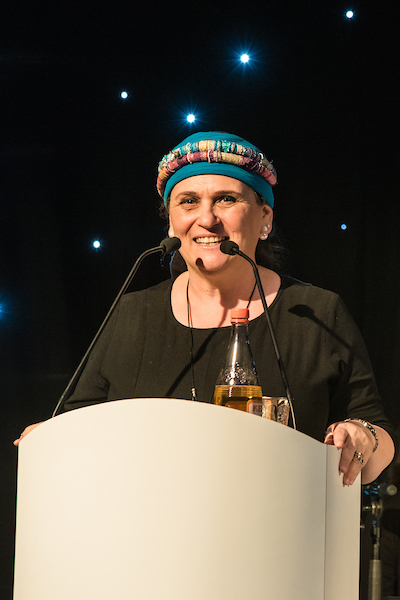 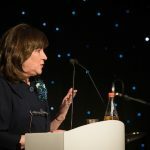 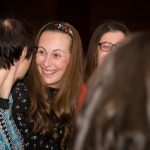 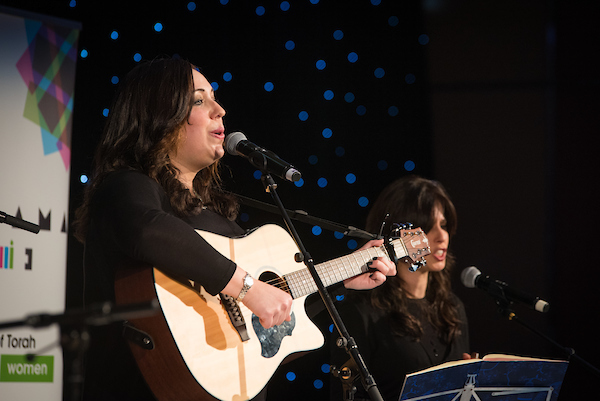 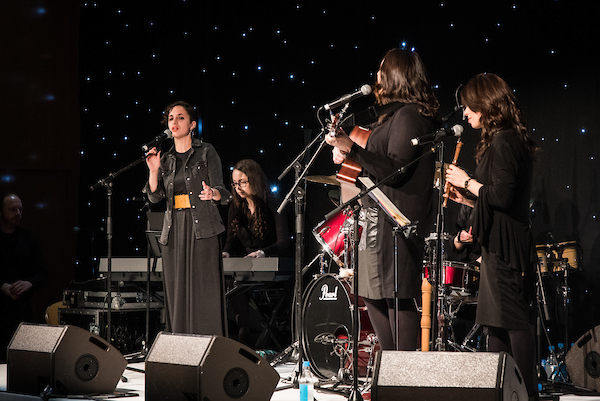 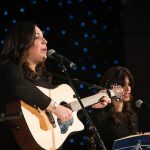 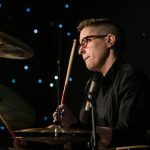 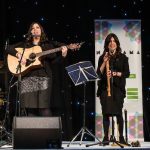 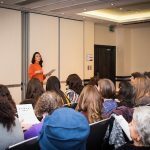 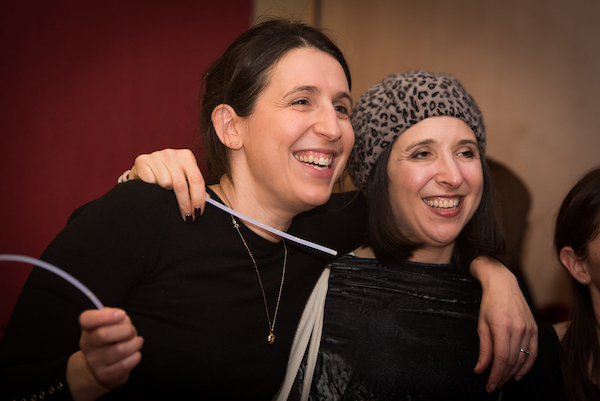 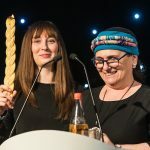 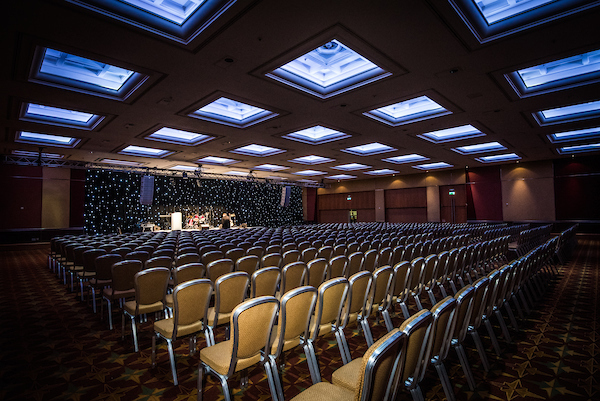 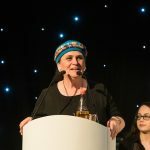 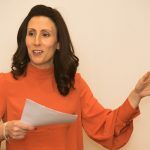 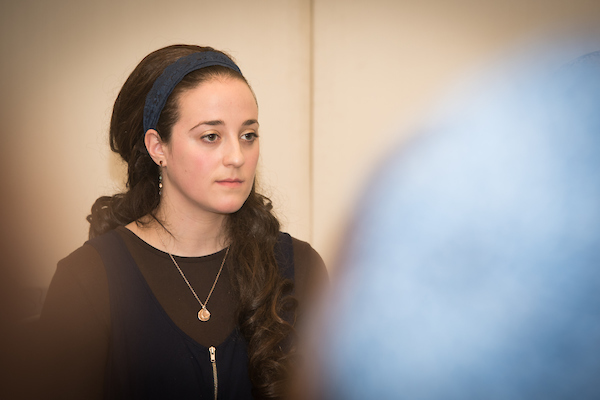 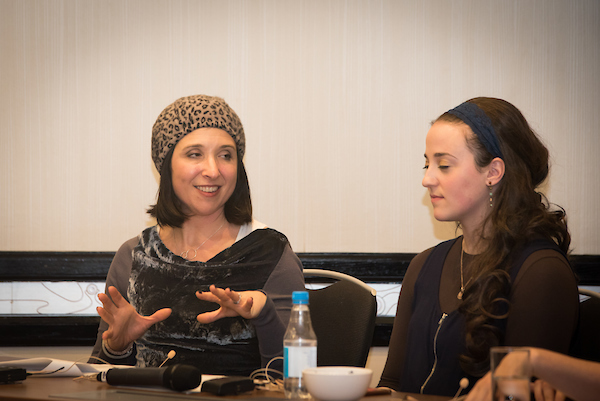 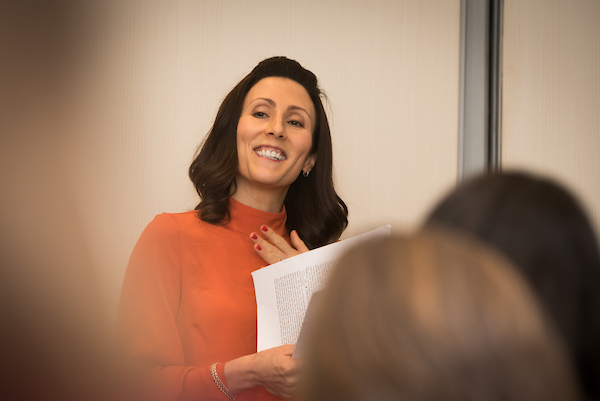 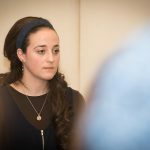 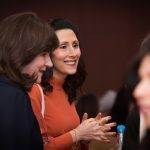 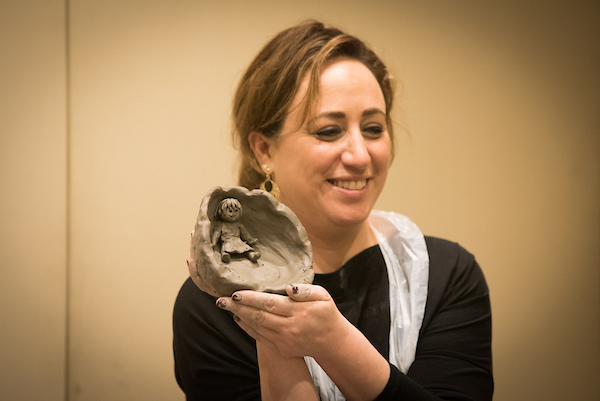 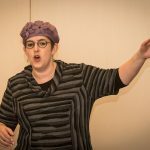 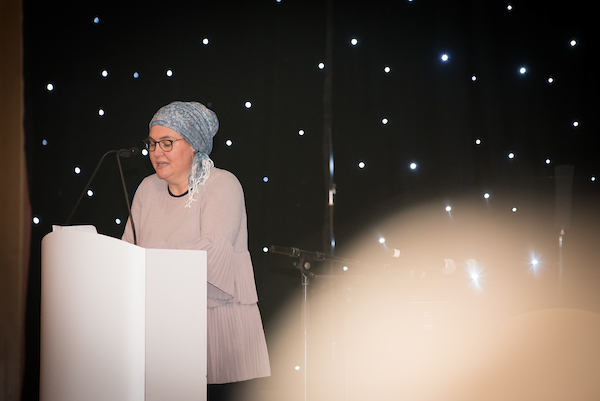 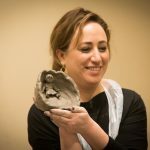 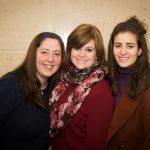 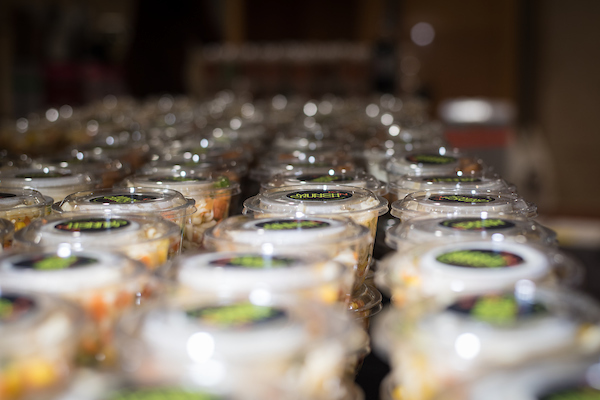 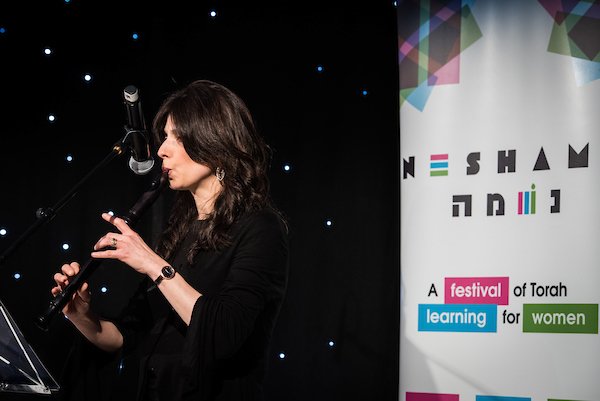 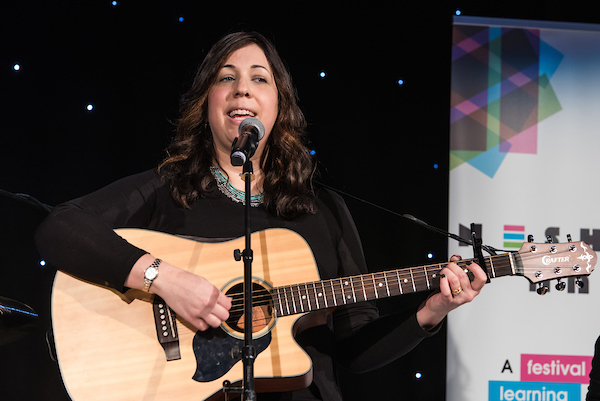 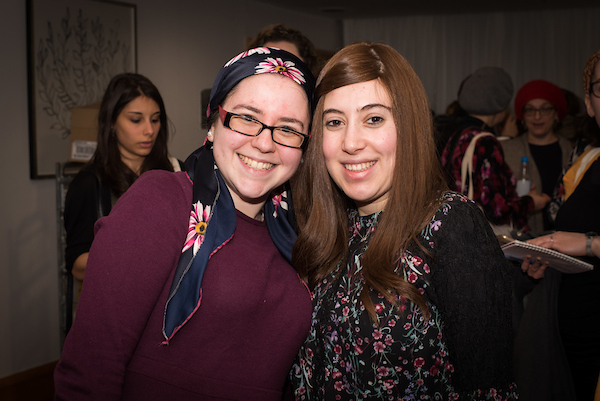 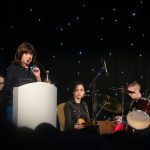 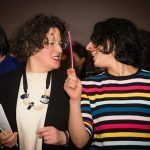 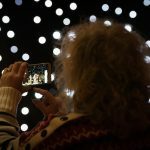 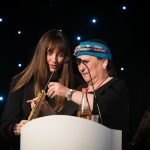 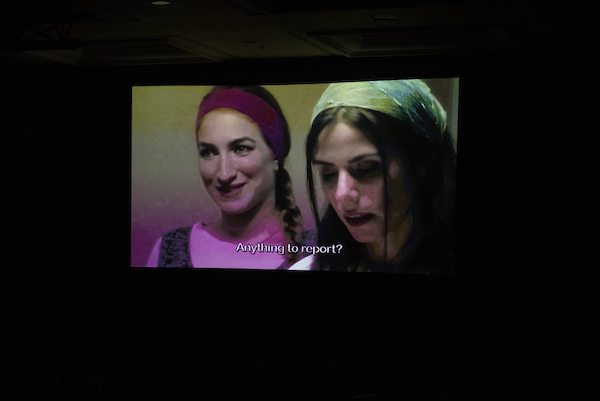 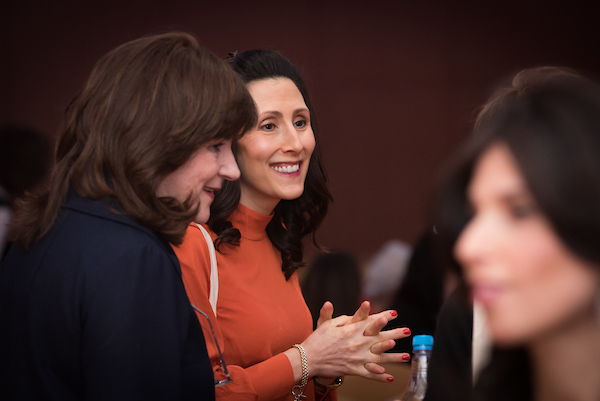 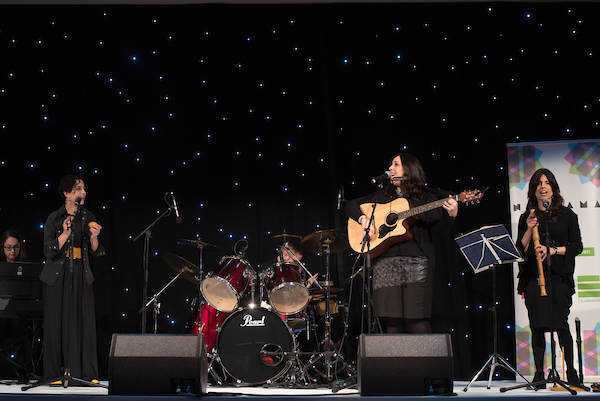 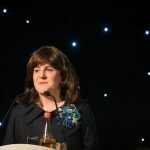 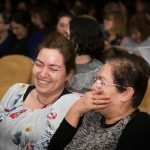 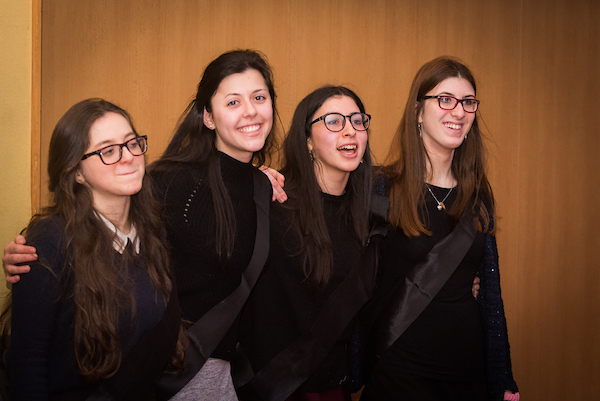 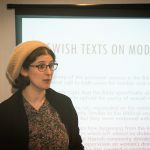 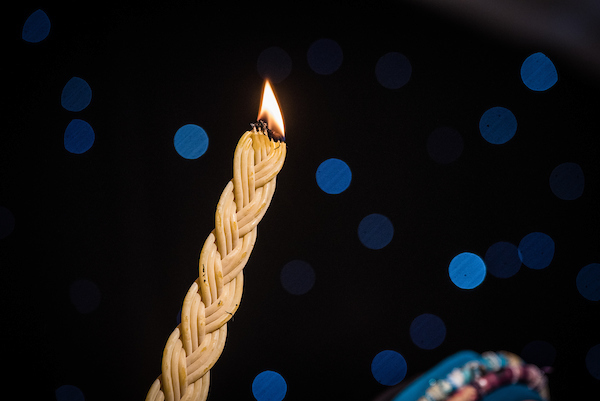 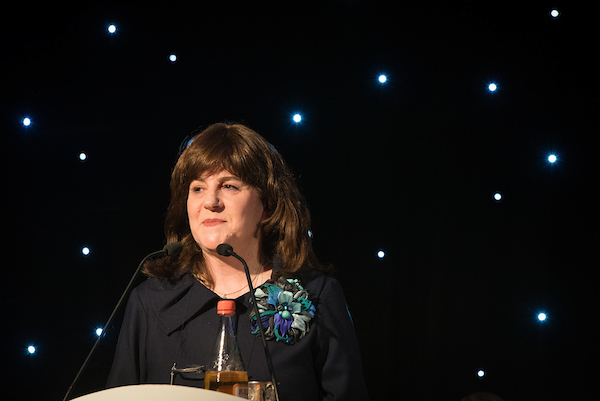 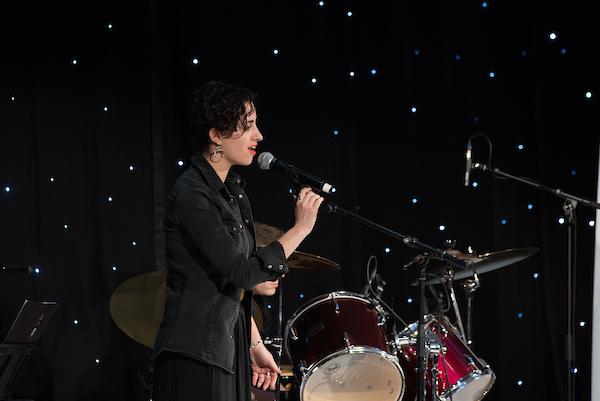 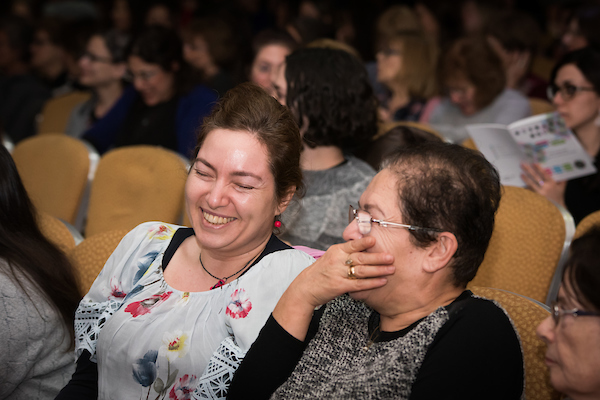 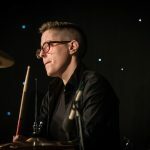 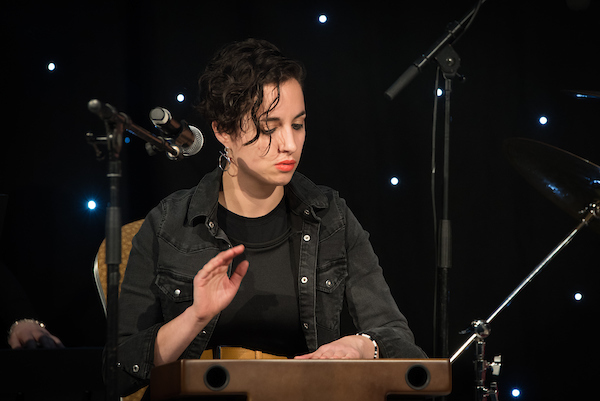 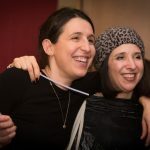 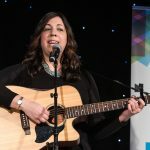 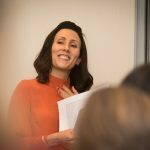 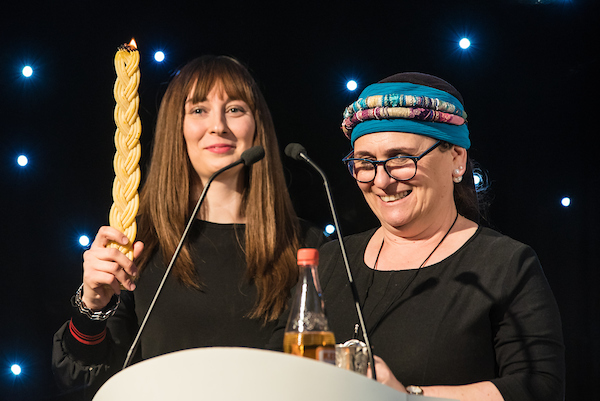 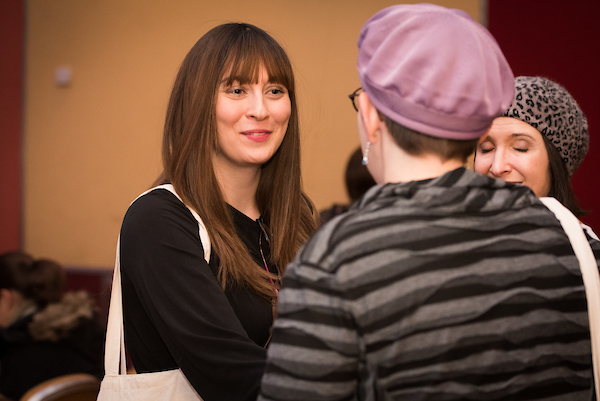 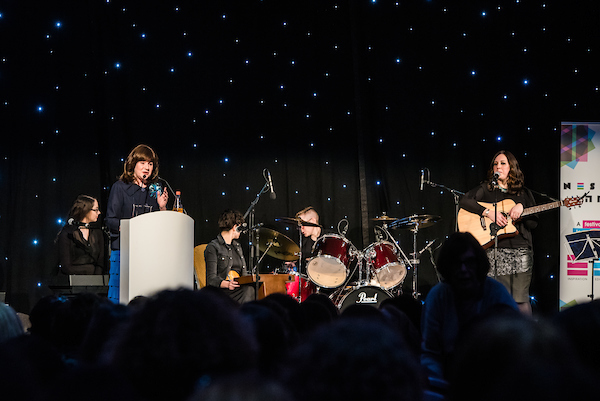 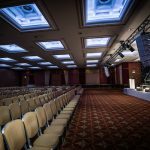 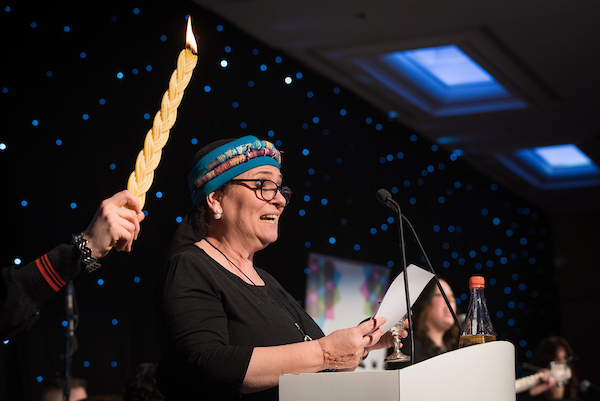 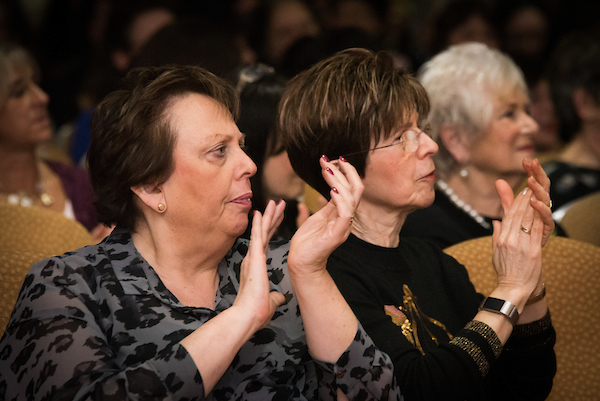 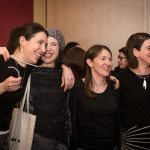 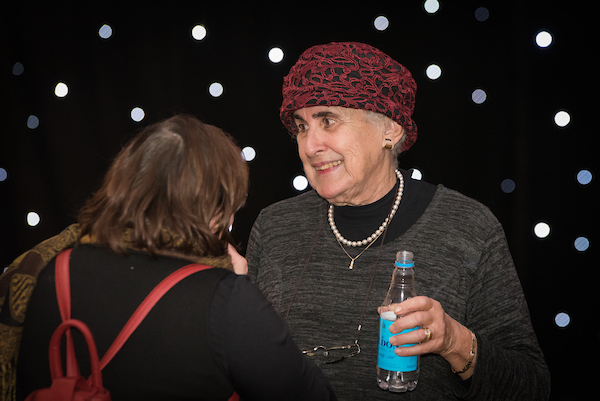 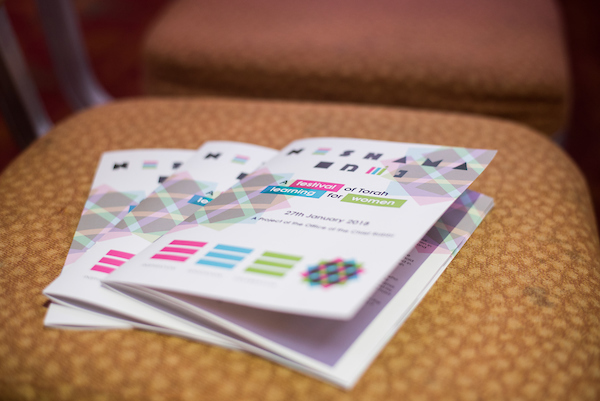 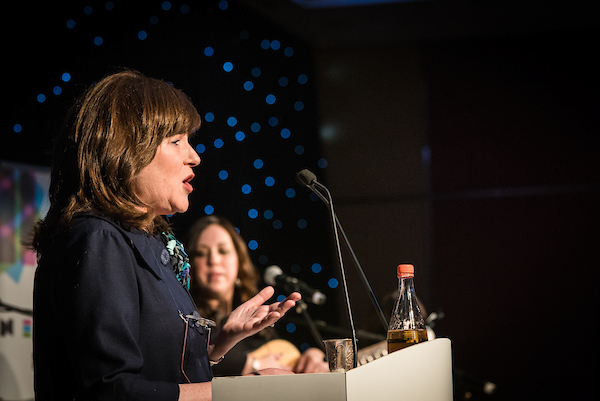 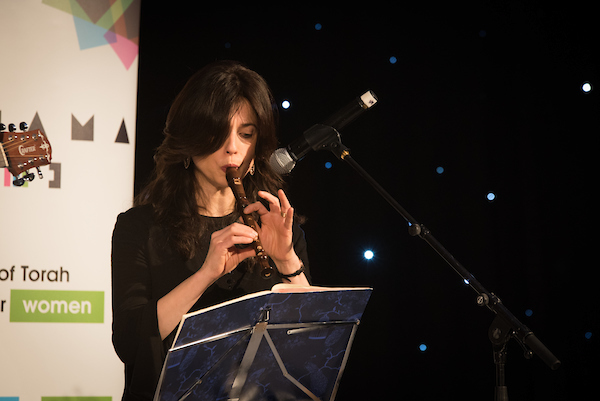 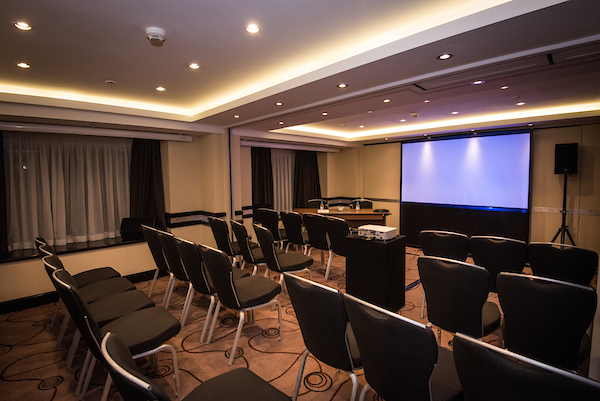 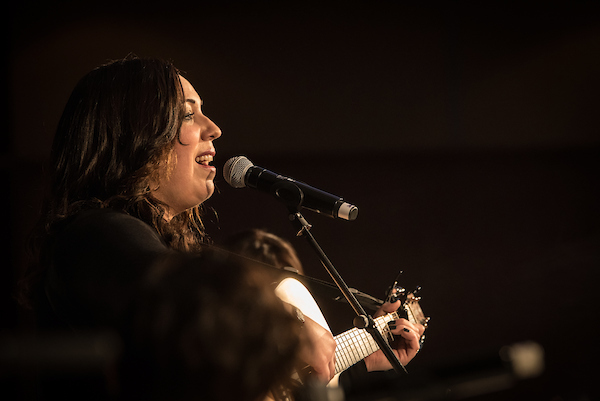 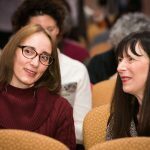 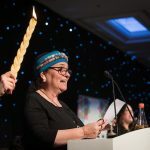 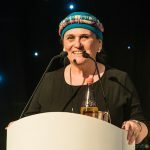 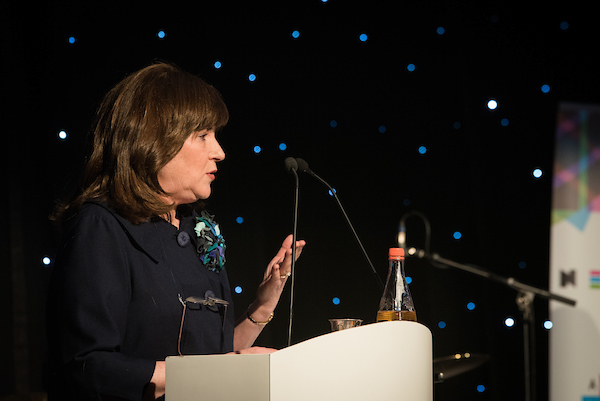 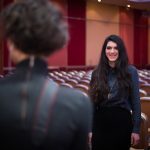 On Saturday night, more than six hundred Jewish women from across the community gathered at the Hilton London Metropole Hotel for the first ever Neshama festival of Torah learning for women. 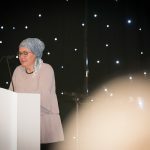 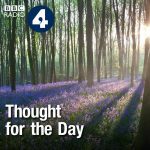 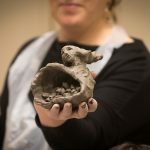 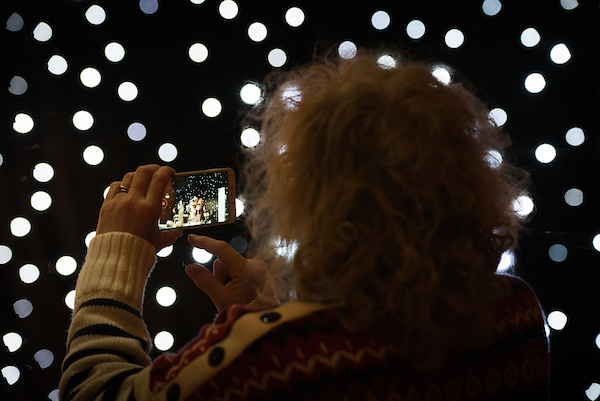 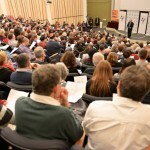 Internationally-acclaimed speakers travelled from around the world to participate in the first event of its kind in the UK. 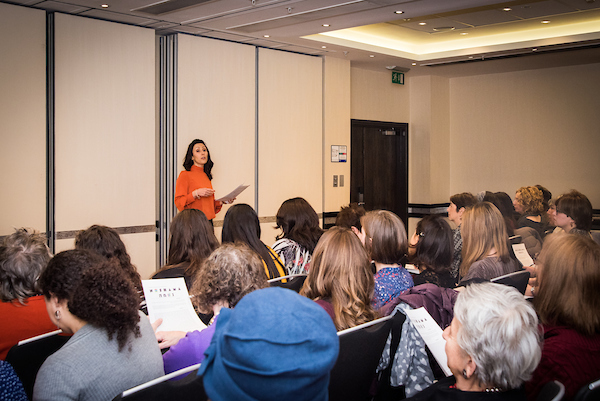 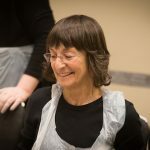 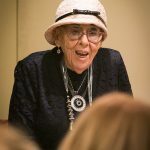 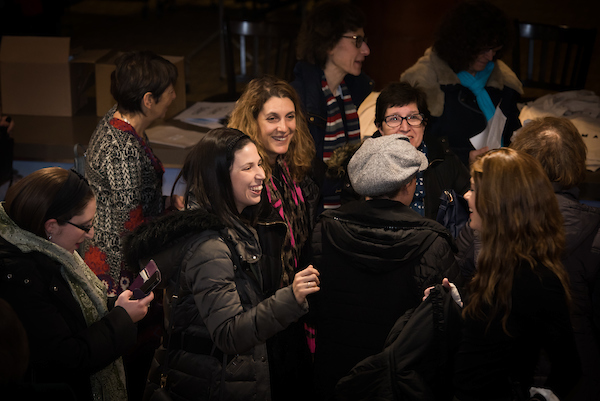 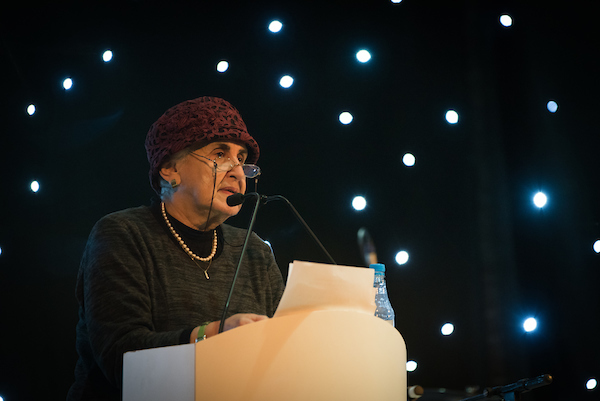 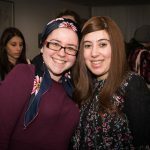 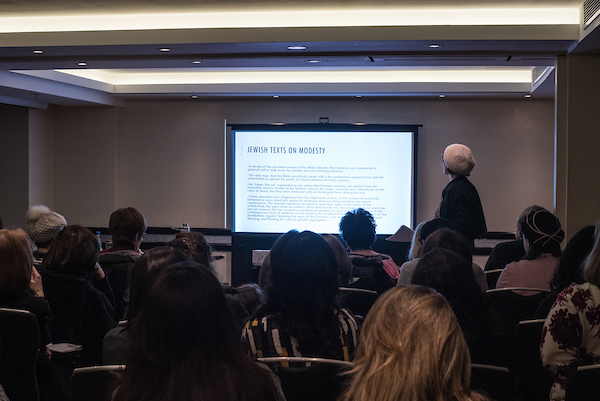 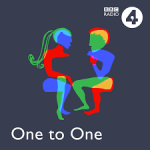 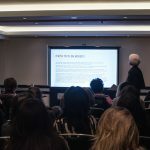 After an opening address from Valerie Mirvis and Havdalah led by Rebbetzen Freda Kaplan and Nafshah, hundreds of women attended their choice of two sessions from the thirteen different educational experiences on offer. 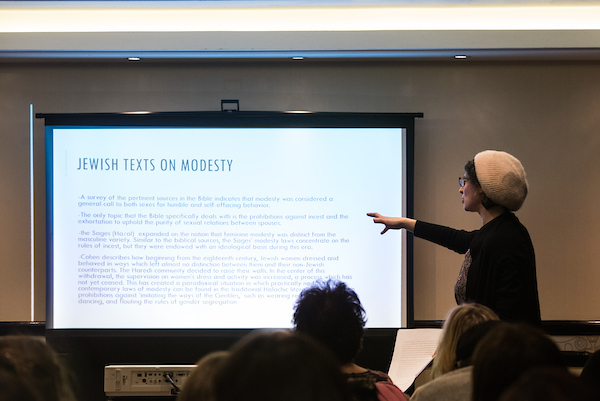 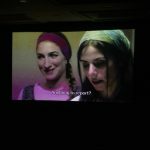 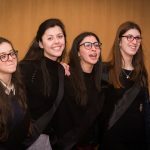 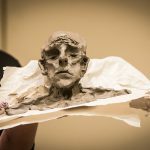 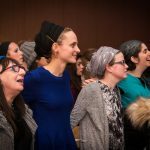 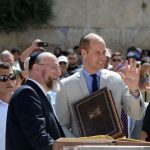 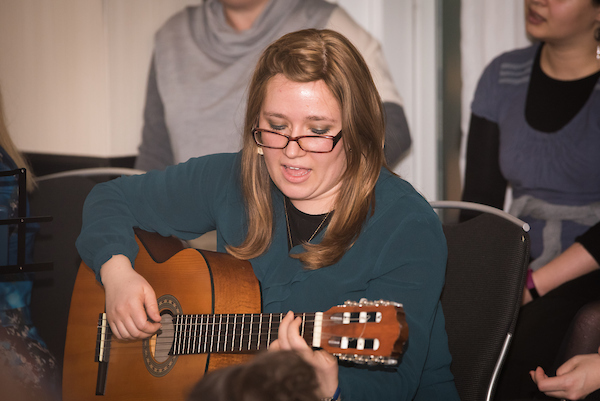 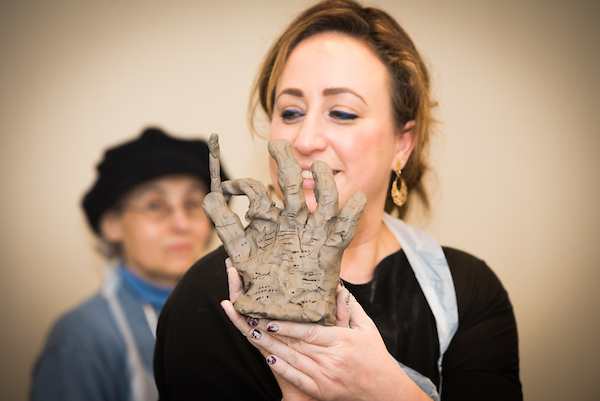 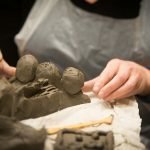 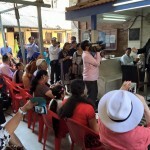 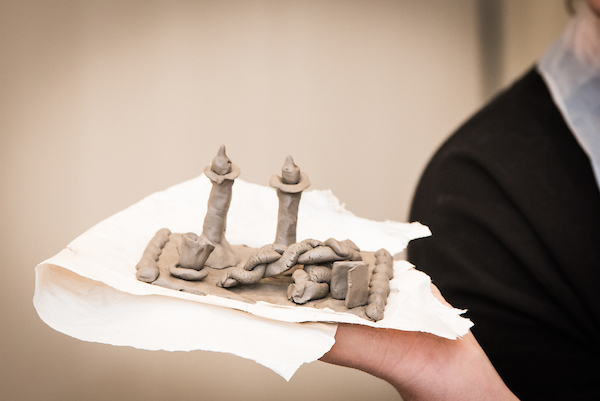 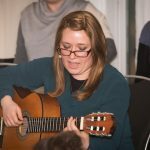 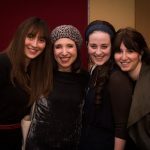 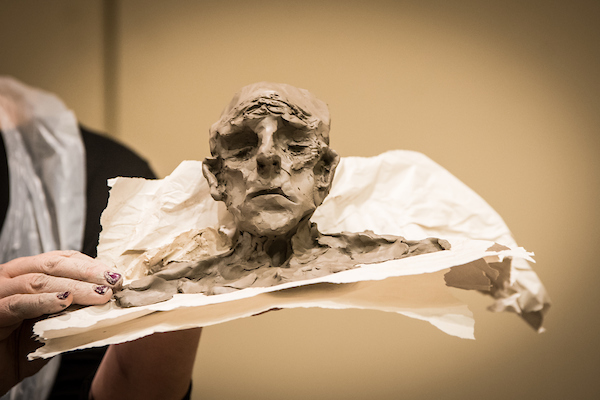 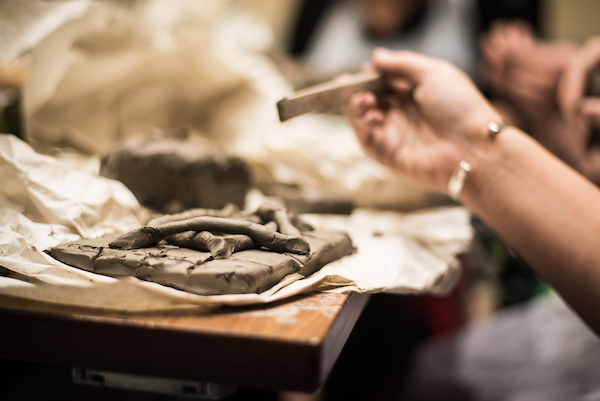 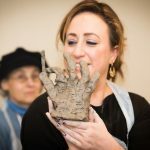 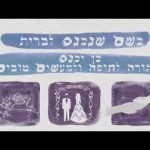 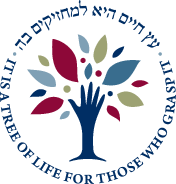 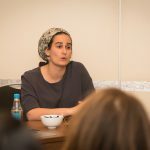 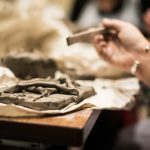 Among the educators were academic and social worker Dr. Tovah Lichtenstein, dancer and singer Avigayil Fabian, Katie Green of Israel’s Ma’aleh Film School, critically acclaimed artist Chava Erlanger, world renowned Yael Leibowitz, and Lauren Levin, the first Yoetzet Halacha in the UK. 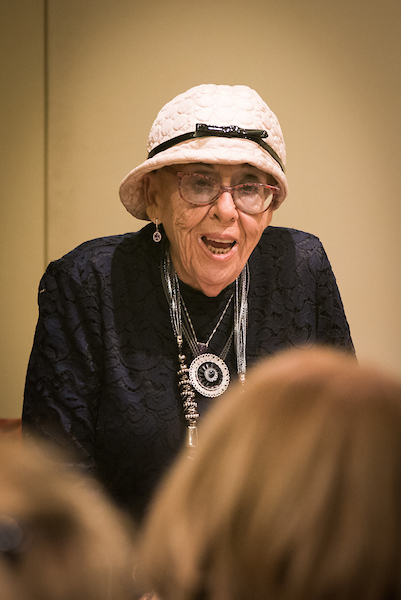 Esther Wachsman, international speaker and mother of murdered soldier, Nachshon, travelled from Israel to tell her moving story, sociologist and anthropologist Lea Taragin-Zeller spoke about her research into gender, body and text, and Rebbetzen Ilana Epstein of the United Synagogue joined with Nicky Goldman, Executive Director of Lead, to present a session on leadership. 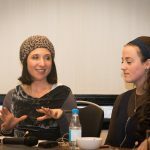 The Chief Rabbi’s Ma’ayan Programme participants, Jacqueline Feldman, Leanne Binstock, Nechama Atlas, Lisa Levene, Raisel Freedman, Joanne Greenaway, Emma Taylor, Shoshana Landau and Abi Kurzer were heavily involved in the event throughout, leading sessions on female leadership, shiurim on the Shabbat services and participating in panel discussions. 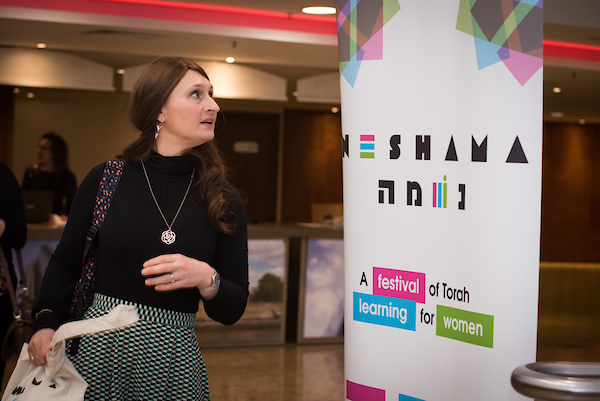 The Ma’ayanot will be key in furthering the quantity and quality of women’s Torah education in the UK. 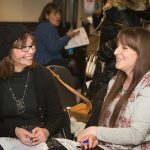 For more information on our follow-up initiative, learning circles, please click here.